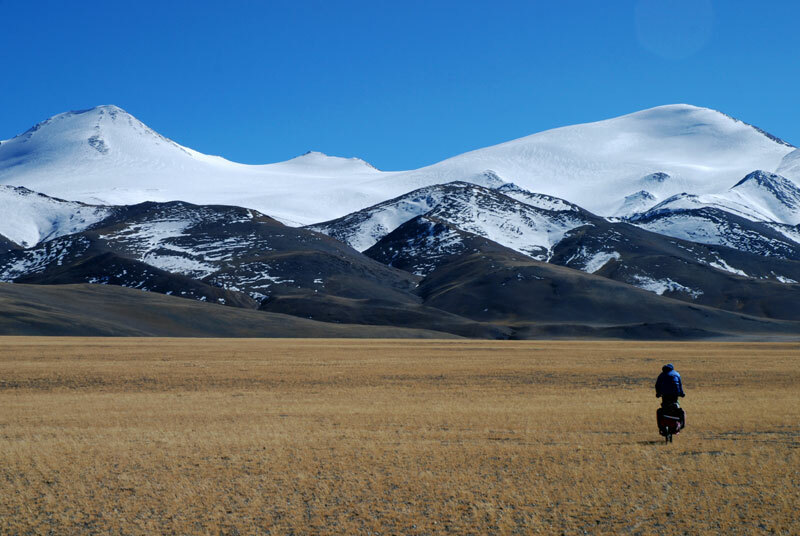 Tagchagpuri is a solitude glacier-covered mountain significantly higher than the surrounding mountain ranges. The mountain has two summits, the NE-summit with its steep pyramid is the highest. 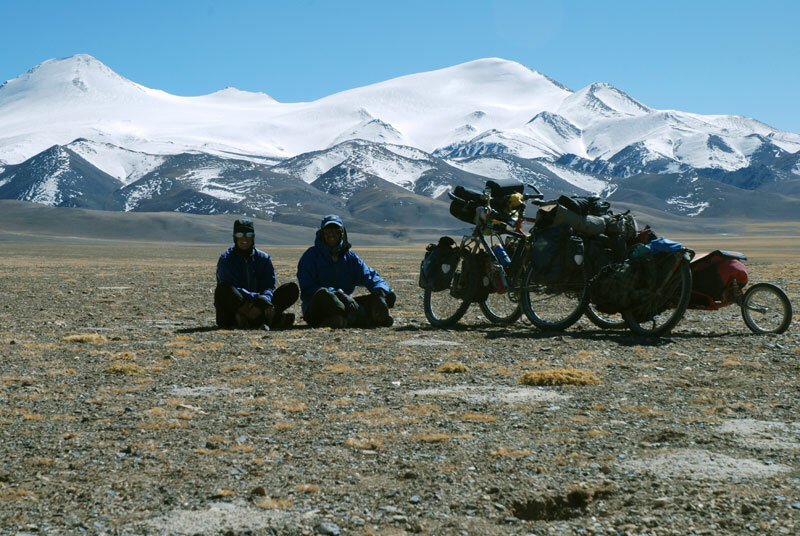 The strenous travel from Toze Kangri to Tagchagpuri was an adventure of its own. So we were actually quite undecided about whether or not to give Tagchagpuri a try, especially since we had not even planned to pass this mountain. Approaching the mountain from a large plain. 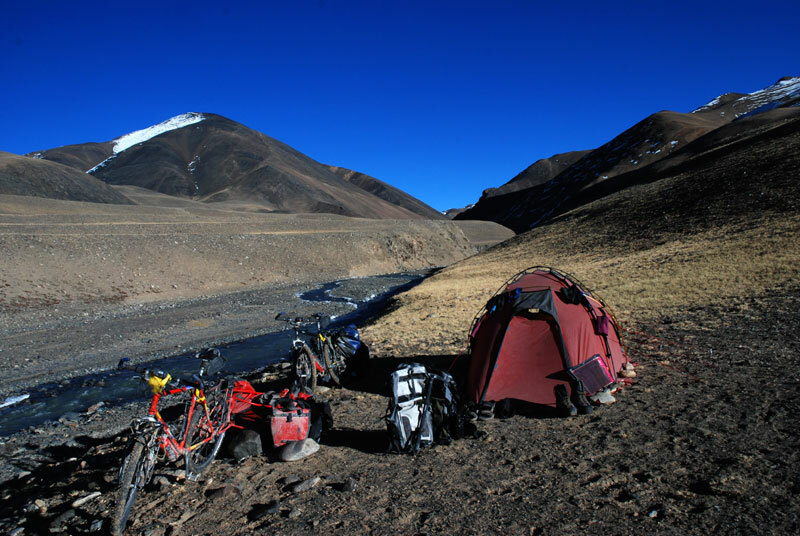 Base camp in a gorge at the foot of Tagchagpuri.